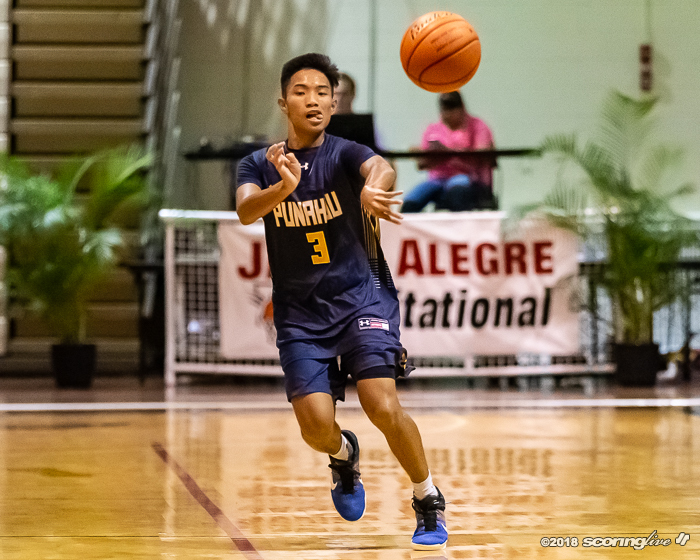 ALIAMANU — Punahou cruised by Interscholastic League of Honolulu foe Mid-Pacific, 64-43, to win the 20th Annual James Alegre Invitational at Radford's Jim Alegre Gymnasium Friday night. 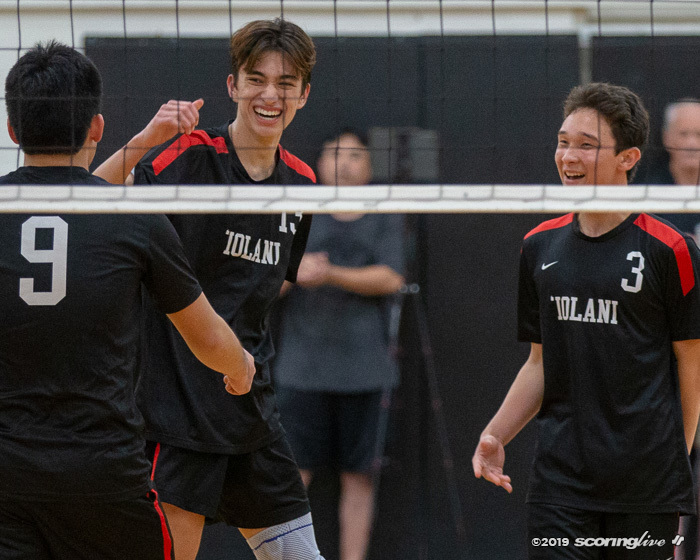 The Buffanblu, the defending Division I state champions, broke in some new faces and won their tournament games by an average of 29.3 points. 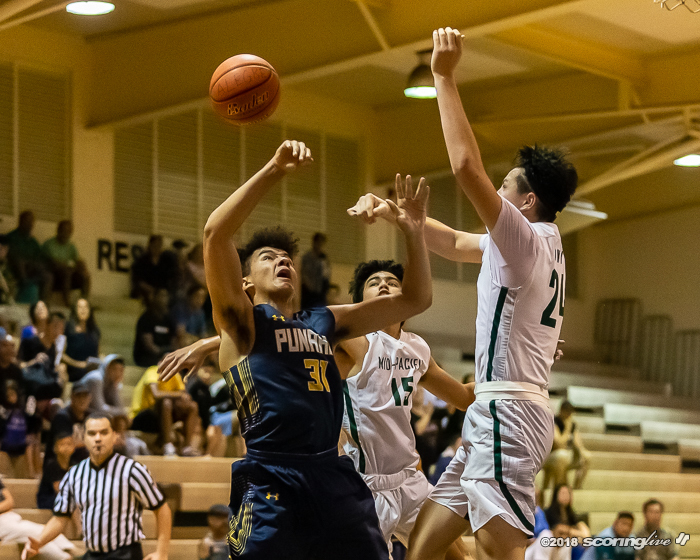 Punahou flattened Leilehua, 81-29, in the opener and beat Kalaheo, 63-48, to set up the tournament final. 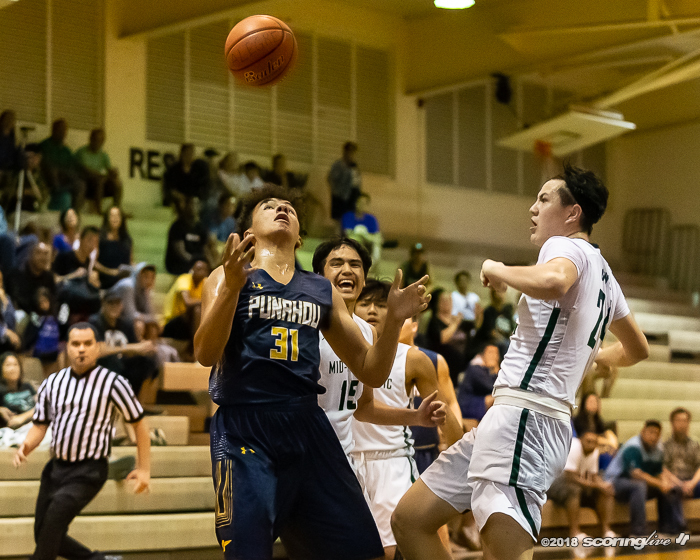 Punahou's only loss in the preseason came against Damien four days ago. "The preseason is about us getting better. The big thing is that we have eight new varsity guys. We have eight guys that never played varsity. 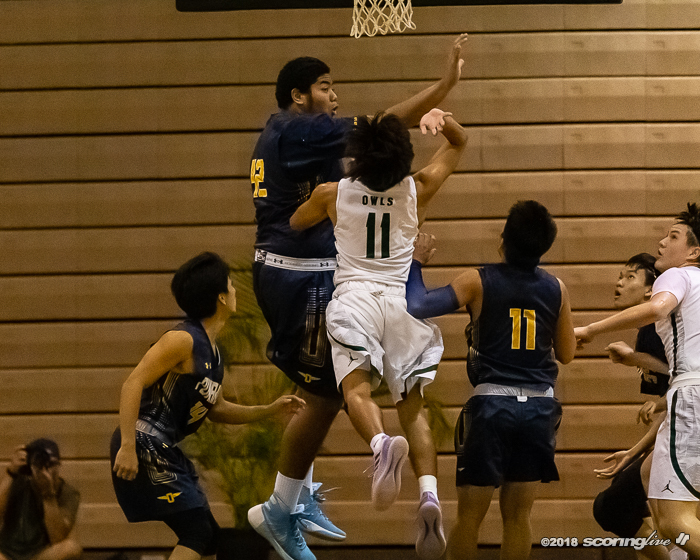 The Damien game helped us even though we didn't win it. It felt like they were in a big stage game. 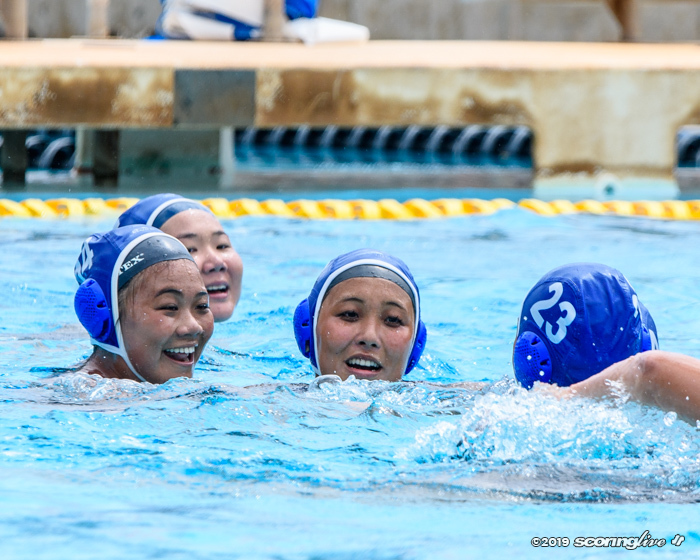 That helps because every game in the ILH is going to be a big stage game," Punahou coach Darren Matsuda said. 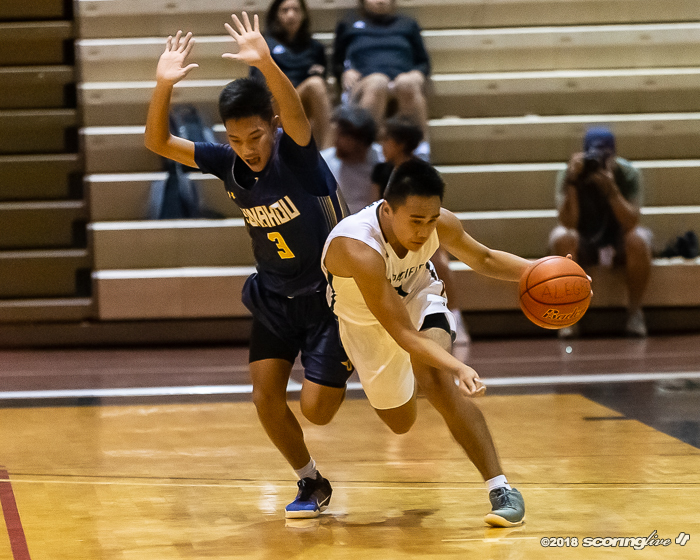 The Owls opened their season with a 15-point win over a talented Moanalua squad and took down host Radford, 54-40. 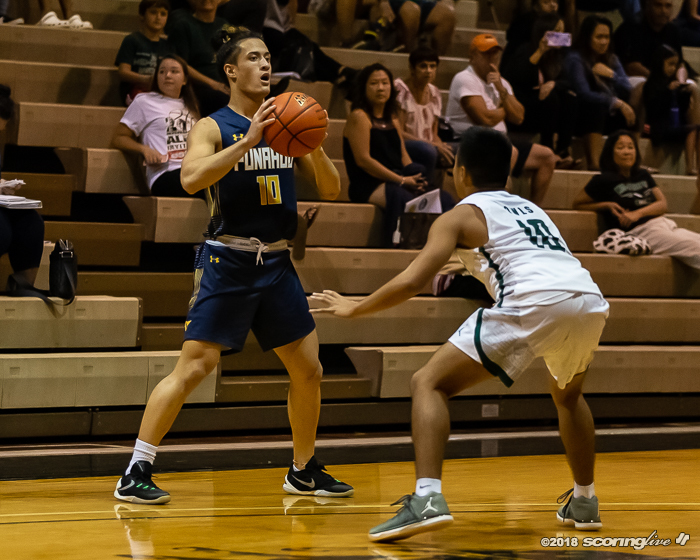 Punahou went on a 7-0 run in the first quarter and ran a full court press to force an early timeout from Mid-Pacific. The Owls struggled from the field only hitting one field goal and scoring four points off of free throws. 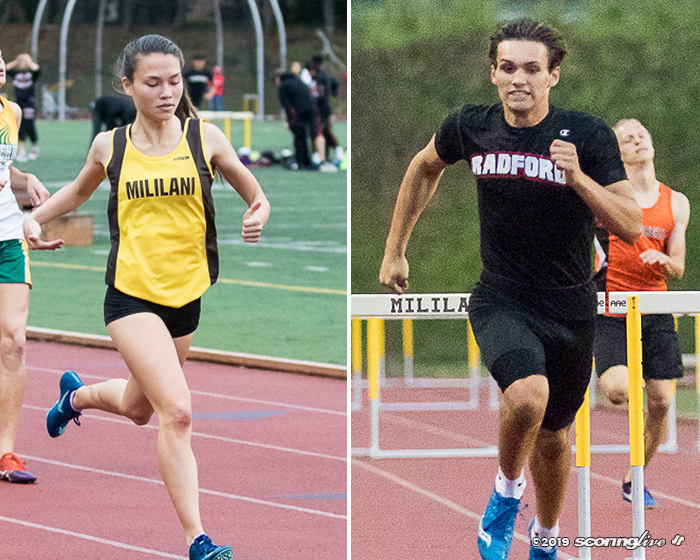 "I think we all know what Punahou is. They are up in your face, they are going 94 feet and will make you work for every single thing. It was good for us to see, especially early on in the season and obviously we're not where we need to be. 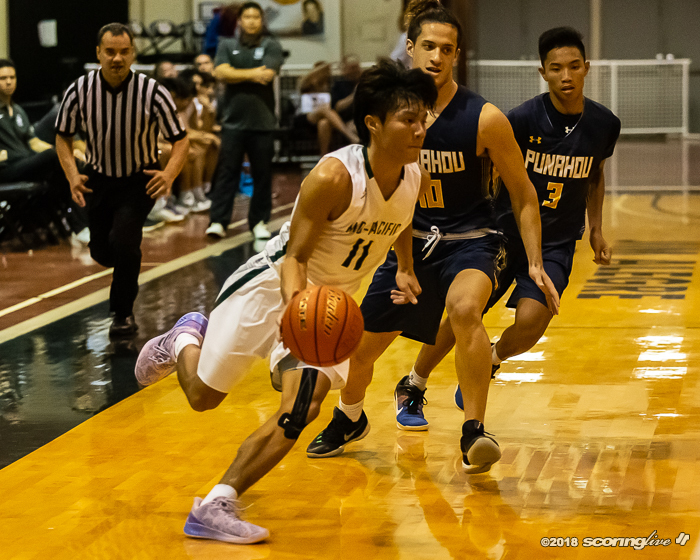 It was a good tournament and we played three really good games that taught us a lot of things," Mid-Pacific coach Ryan Hirata said. 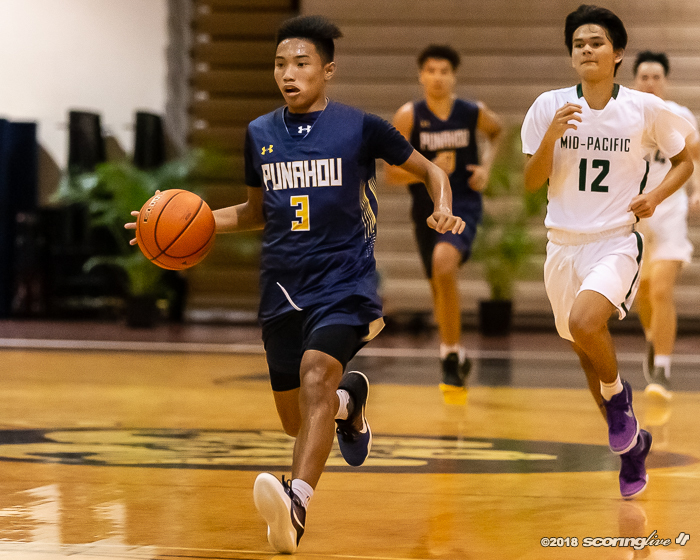 Punahou's second unit provided a spark scoring 11 of the team's 18 quarter points as the Buffanblu took a 18-6 lead heading into the second period. 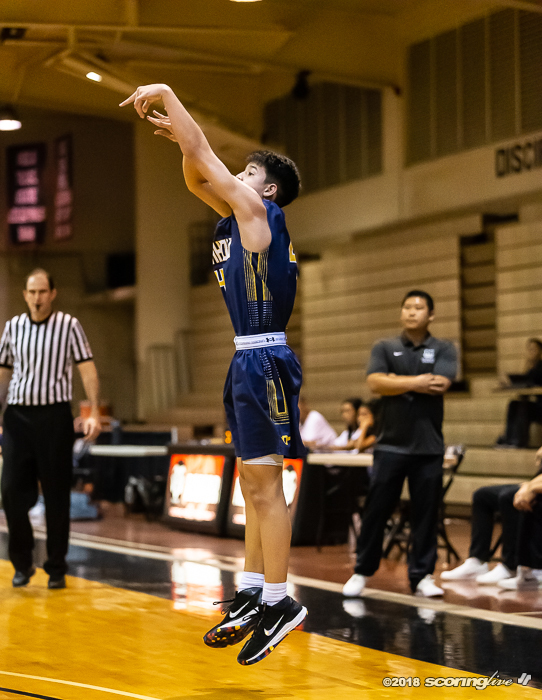 Ryder Hsiung led all scorers with 12 points and reeled in six boards off the bench as it outscored the starters 35 to 31. "Ryder in this tournament became Ryder again. 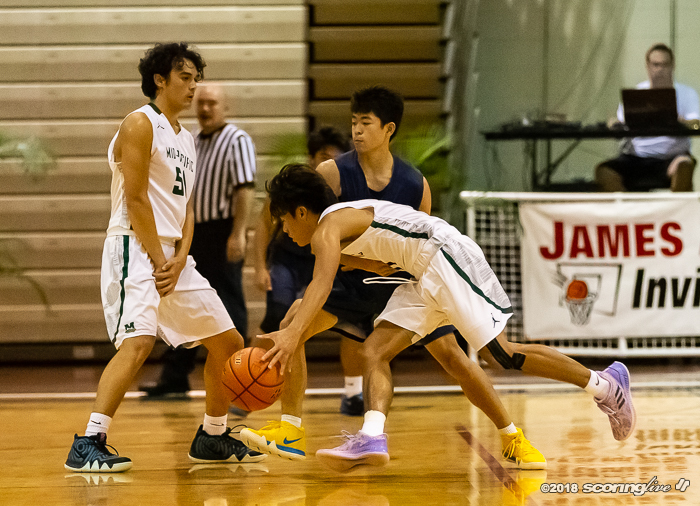 He missed the game yesterday, but in the two games he played, he played really well," Matsuda said. 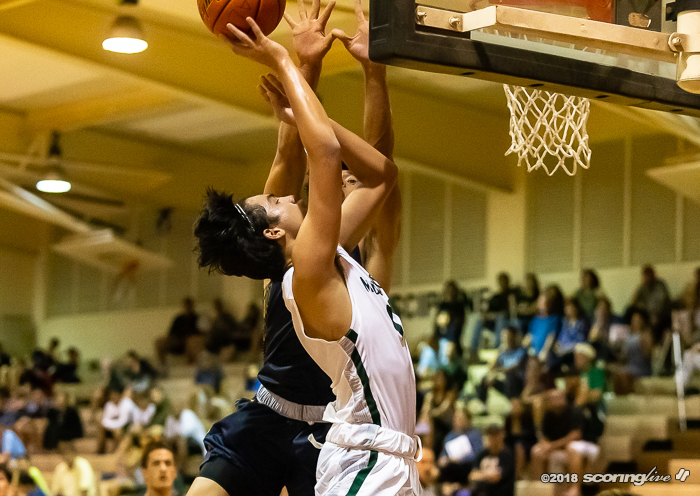 Starter Jakob Kimura chipped in 11 points, six rebounds and converted a dunk off of a lob from Yoshi Kobayashi to start the second half. 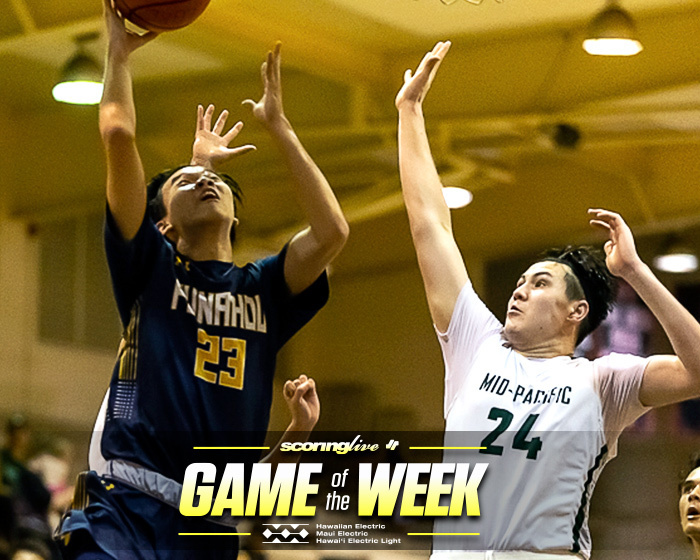 Drake Watanabe scored nine points off the bench and Tamatoa Falatea had eight points after sinking two treys. 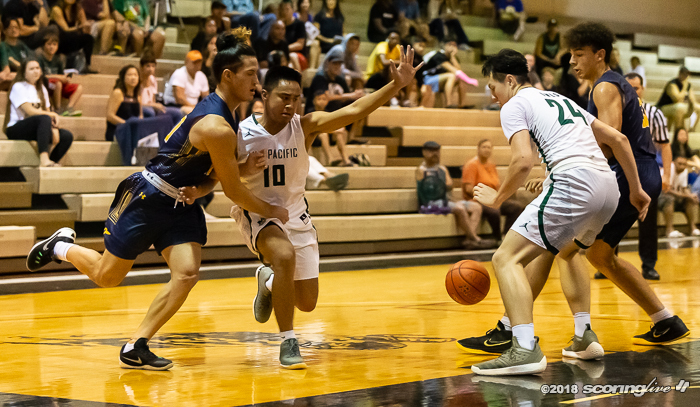 The Buffanblu started the second quarter with an 8-0 run and went up by as much as 22 before the Owls started hitting their shots and their free throws and trailed, 34-19, at halftime. 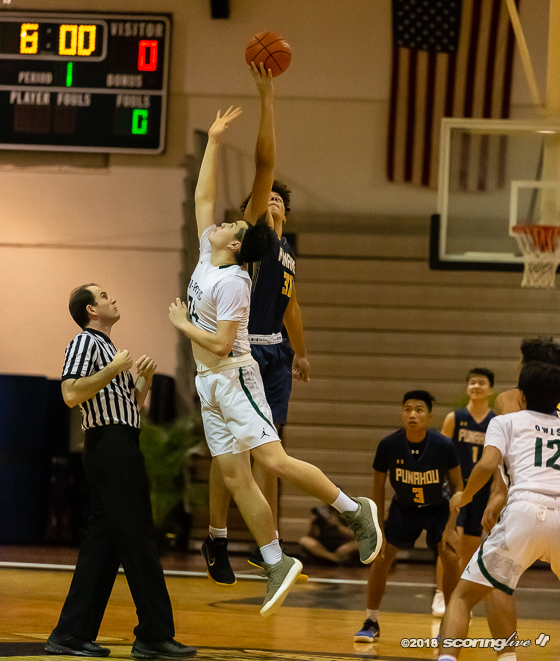 "They (Punahou) outplayed us. You have to credit them. 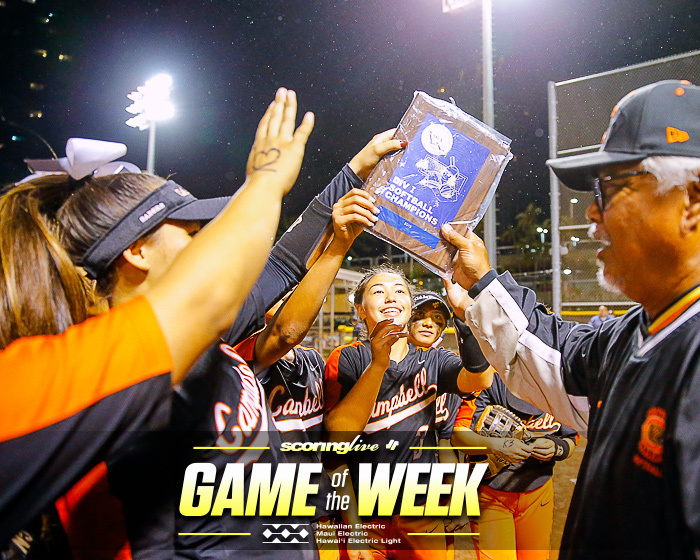 They are the defending state champion and they have a culture and style of play that's tough to play against. We struggled tonight. 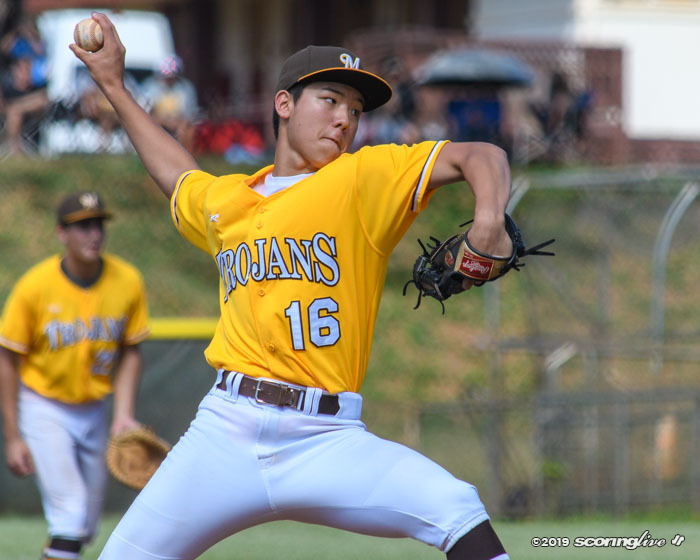 It's a learning experience for our guys," Hirata said. 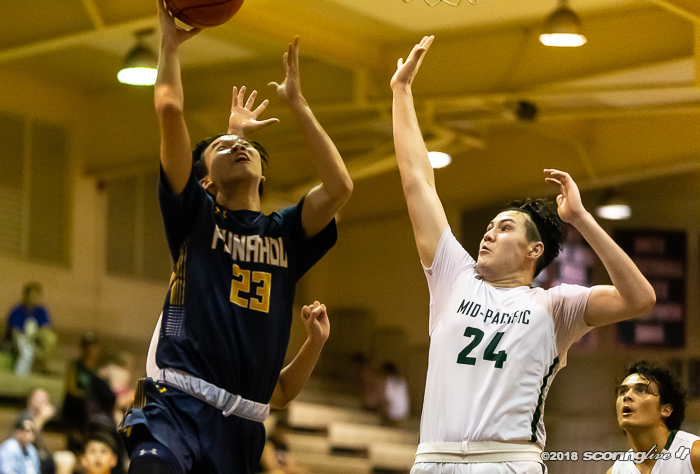 Mid-Pacific settled down and scored 24 of their 43 points in the second half. 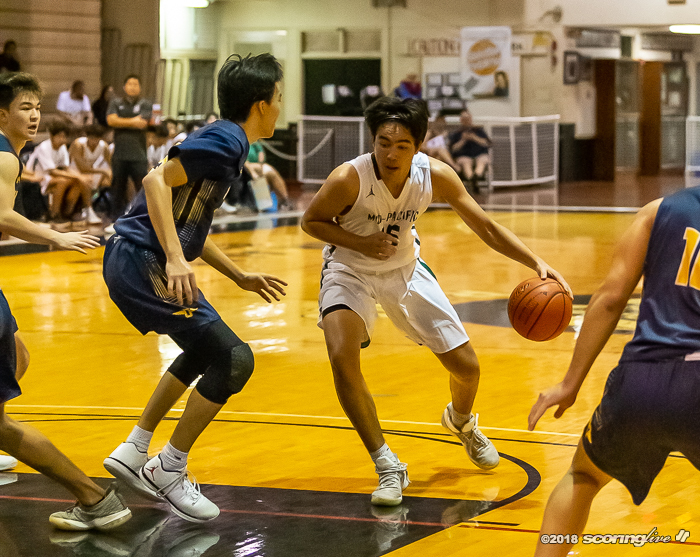 Lucca Kitashima scored a team-high 10 points and shot 50 percent from the three-point line (3 of 6) and benchmate Hugh Donlon added eight points all on jumpers. 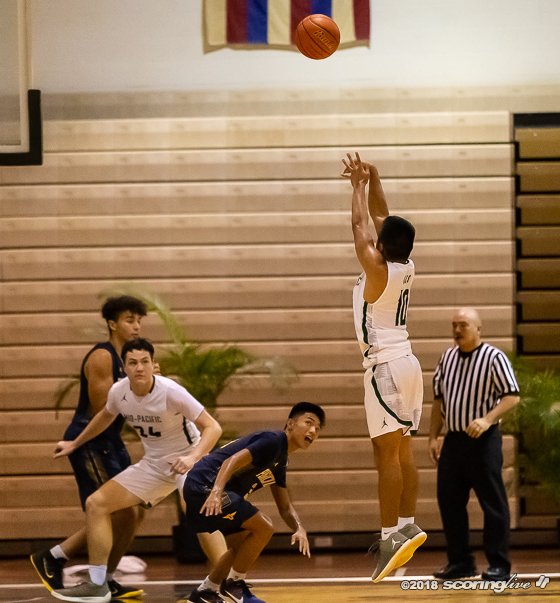 "We settled down in the second half, but the little things like not rebounding, talking and not matching up. 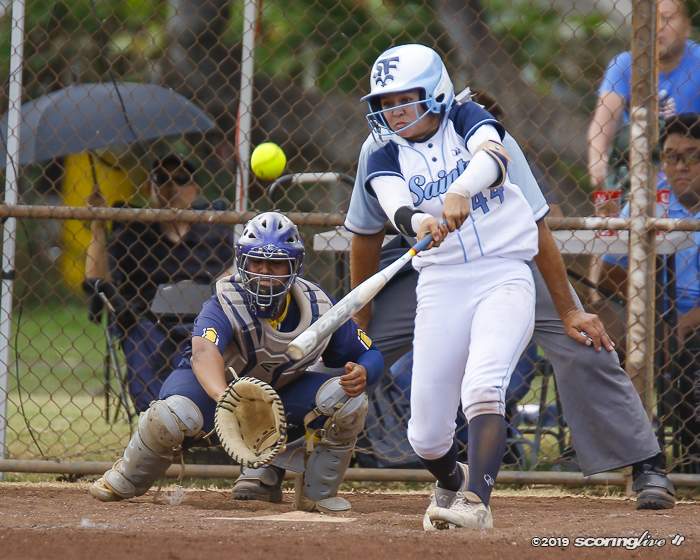 Those things right there just hurt us and you can't do that against a top-three team in the state," Hirata said. The Owls got to the free throw line 21 times and sank 11 of their foul shots while the Buffanblu shot 4 of 9. 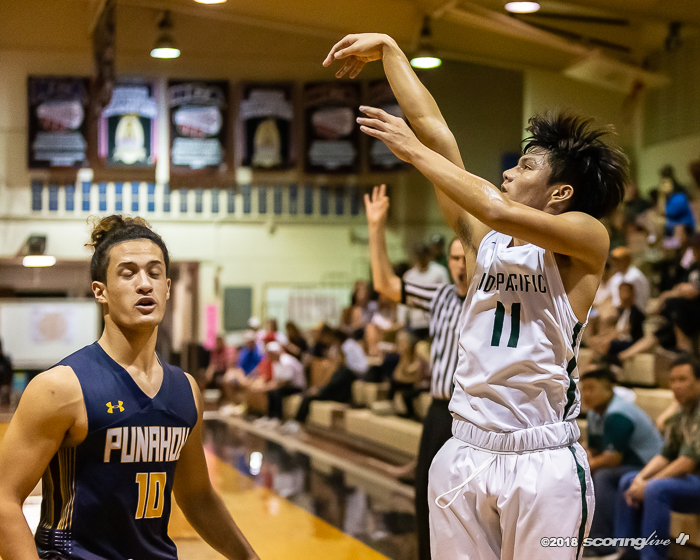 Buffanblu and Owls face each other in league play on Jan. 3 and Jan. 22, but Matsuda and Hirata emptied their benches and wanted to see what their players were capable of. "I think right now we play everyone and the reason we play everyone is to see what we got. Some guys were surprises and we didn't know what kind of contributors they would be but turned out so far to be contributors," Matsuda said. "We all know what each other is capable of. We've played against each other so many times. I think he's (Hirata) in the same boat as we are. Trying to get his guys time and figure out his rotations and giving his guys experience. We're both in the same boat that way." 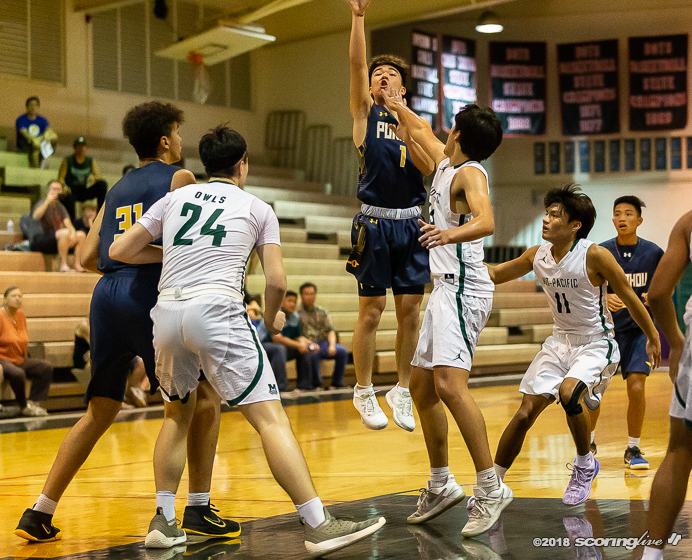 The Owls play Mililani and host an Australian team prior to playing Westchester (Los Angeles, California) in the Iolani Classic in December. 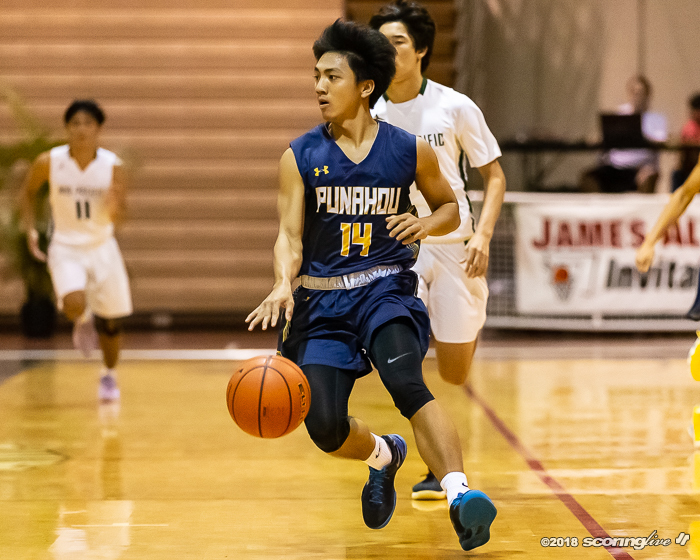 Punahou plays in the OIA-ILH Challenge at Moanalua and in the Saint Francis tournament before concluding the preseason with the Punahou Invitational at the end of December.